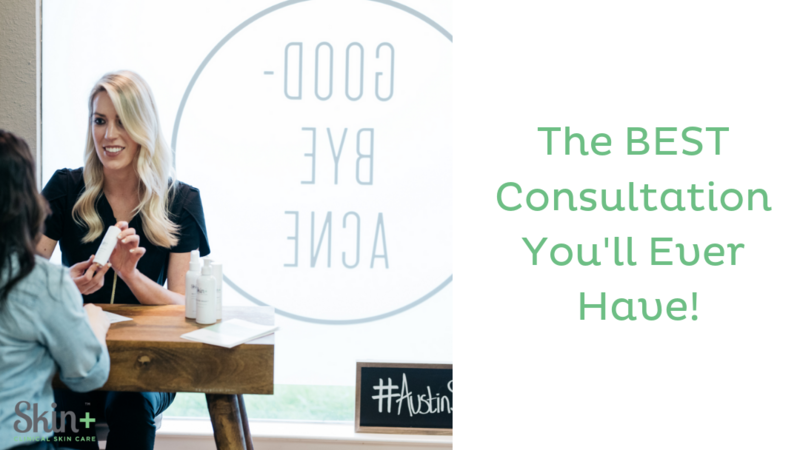 At Austin Skin we are dedicated to treating your acne in the healthiest, most practical, and effective way. In order to do that, we must get a comprehensive understanding of you and your skin so that we can create a tailored treatment program for you. So, we hit the ground running on day one with your very first visit. Provide a list of at home protocol and dietary changes to be made in conjunction with your topical treatment plan. Because we know everything about our products that we created and how they react with skin, we know exactly what products to use and when. This knowledge combined with the data we collect about your skin and its reactivity, we can really get to the root of your acne. That is why we ask you use only our products in order to receive our in-clinic treatments and extractions. Beating acne is no breeze, that is why our treatment plan is so extensive! Hence, we have a 98% clear rate on the most stubborn acne cases for adults. When you come to Austin Skin+, you should know that our assigned acne coaches are not messing around! When you come in for your first visit, we mean business. We are in the game of healing skin, so be prepared to have an open mind and make some changes. It will be worth it in the end when you have the clear and glowing skin that you’ve always dreamed of!